Directed by John Lee Hancock. With Kevin Costner, Woody Harrelson, Kim Dickens, Emily Brobst. 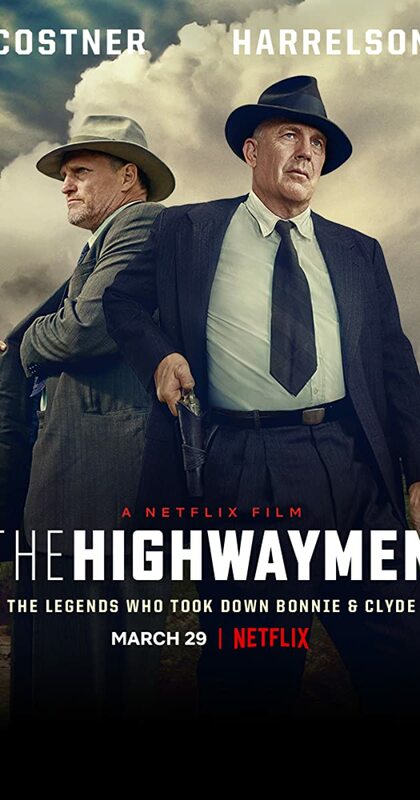 A pair of police officers come out of retirement to catch the infamous outlaws Bonnie & Clyde.